the pandan house certainly is the most romantic, intimate and cozy holiday homes of the island houses. 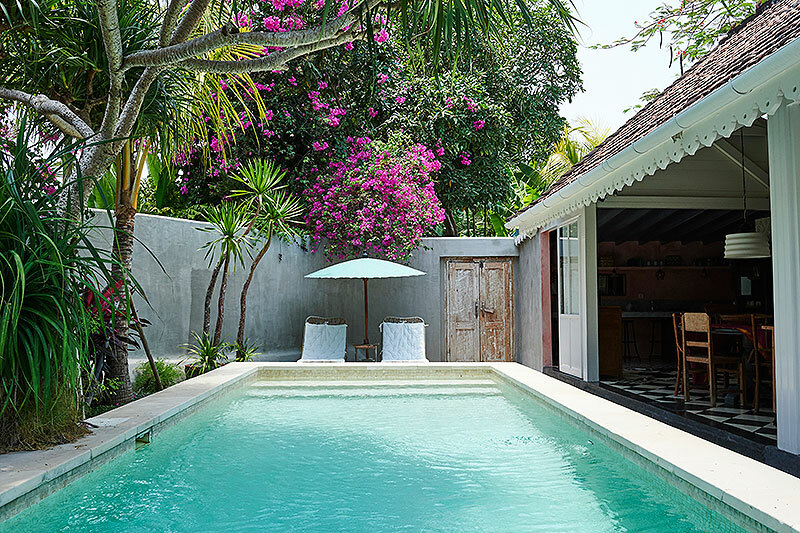 tucked in a charming white-painted wooden house, the pandan house in perfectly cozy and tropical, creating the perfect love nest and refuge for couples on a romantic getaway to bali island. located in the heart of seminyak, the pandan house really is a secret little oasis, hidden away from the crowds and the noise, however, it takes just minutes to walk to golden sandy coastline of seminyak and all of the happening beach club, the high-end restaurants, shops, spas and trendy coffee cafes found in this fashionable beach town of south bali. 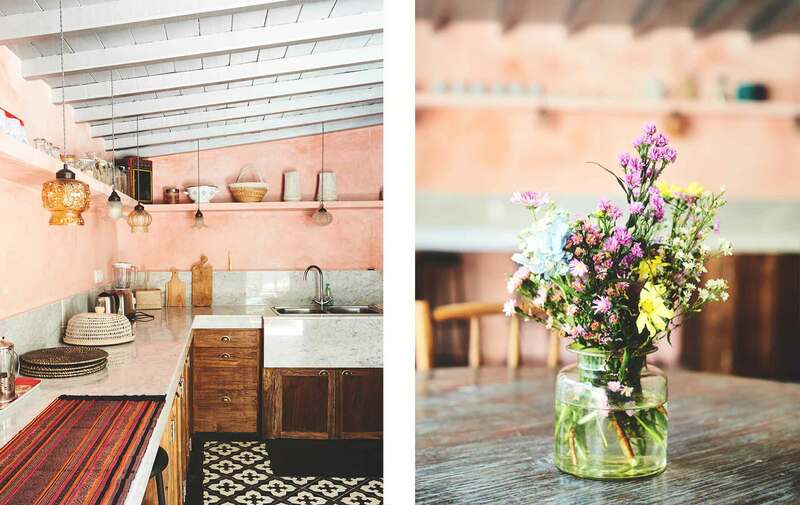 everything about the pandan house is cool, stylish and vintage. 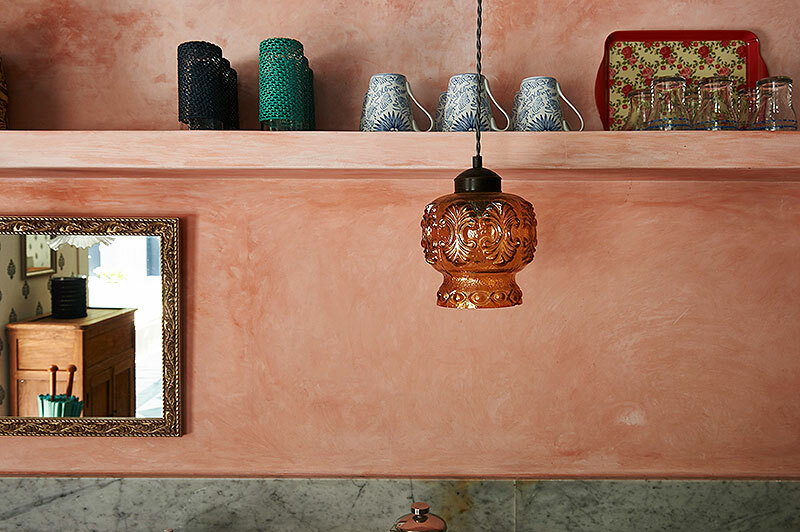 from the chequer board and hand painted tiles to the flowery wallpaper, the carpets and the designers lamps. there is a comfy sitting corner where you can curl up with a good book or watch movies together on the wall-mounted flat-screen television with satellite channels. the pandan house features a tropical open-concept design. you get to enjoy the garden view all day long and you can easily dip into the swimming pool that awaits just steps away from the dining table and the sofa in the living room. the garden of the pandan house is sunny, tropical and private with all kinds of green plants and trees grow lushly next to the glistening swimming pool. after swimming some laps in the pool, you can get comfortable on the bamboo reclining chairs, sunbathing or sipping cocktails in the shade of the balinese parasol. sliding doors from the living room and from the garden, give access to the romantic bedroom suite of the pandan house. the bedroom is fully air-conditioned and the room is furnished with an stunning and romantic king-size bed adorned in elegant curtains. before curling up underneath the blanket together with your loved one, you can enjoy a long relaxing bath in the opulent en-suite bathroom. 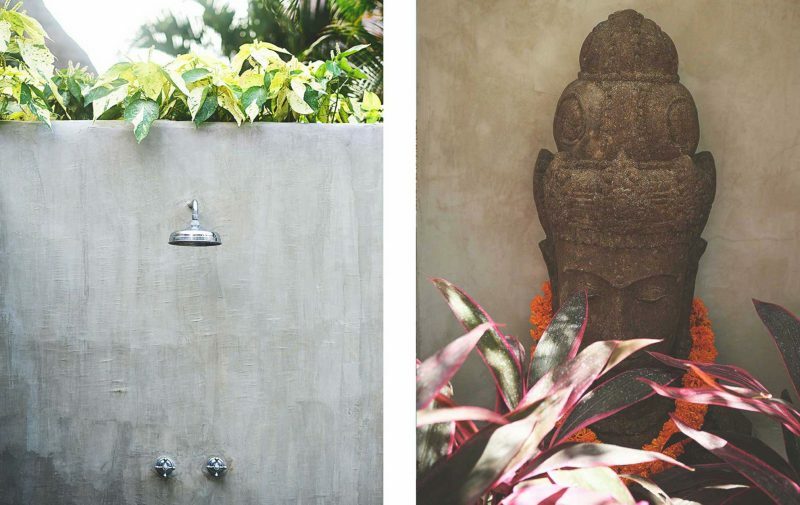 the bathroom features a colonial-style tub and washbasin and a shower in the open-air, embracing the tropical lifestyle. in the morning, draw the curtains, open up the glass sliding doors and dive straight into the swimming pool for the full blown tropical island experience that is so hard not to fall in love with. 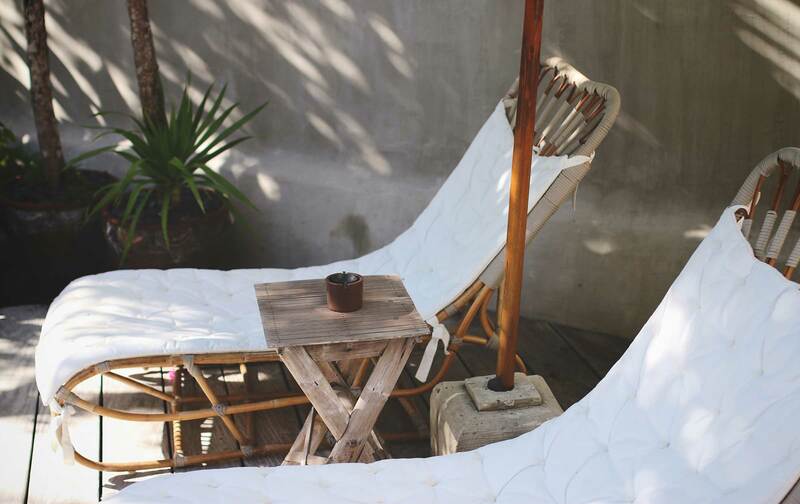 during your stay you will be pampered by the loving staff of the island houses in seminyak. 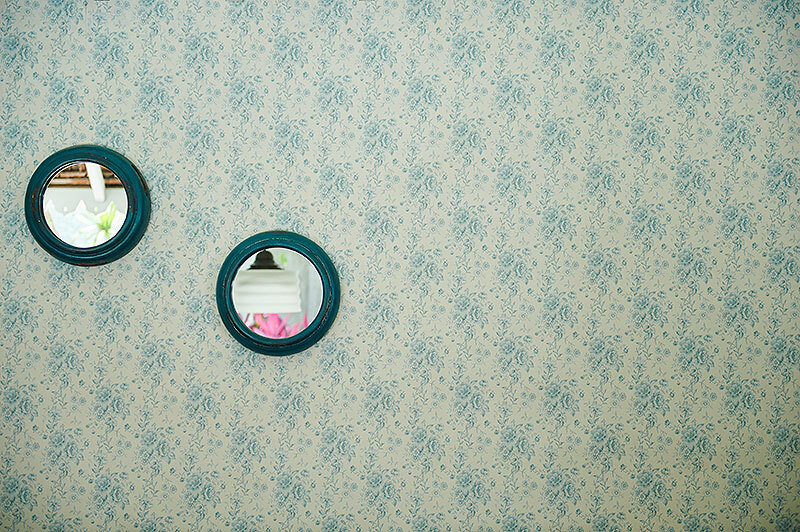 without being intrusive to your privacy, your home will be kept spotless. on top of that, there is a delightful breakfast served the first morning of your arrival and you can request for additional services such as in-villa massages, room service or a private car with a driver to take you on day trips. staying at the pandan house simply gives you the comfort and privacy of a home and yet the luxury of a villa – best of both worlds!